Orkut to die in September.. do you even know what it is? Google has announced, via the Orkut team blog, that they will be shutting down the service in September, but keeping archives of everything on the site indefinitely. Don’t know what Orkut is? Well, neither do 99% of other Internet users. 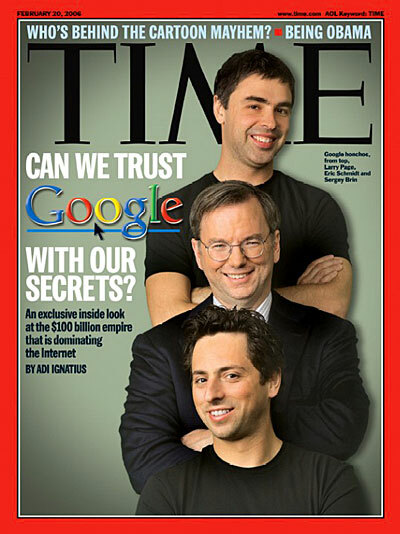 Which is why Google is closing its doors. 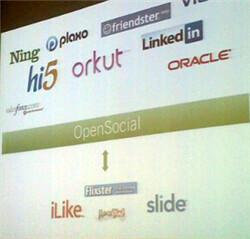 Orkut was started as a social network before social networks really existed. It never really caught on, and there were a lot of reasons for that – many of which revolved around clunky use and odd interfacing. The idea may be considered before it’s time, but it was not well implemented in comparison to other networks that have eclipsed it, including Blogger and Google+ – other Google projects. On September 30, 2014, Orkut will close its doors but will otherwise remain normally operational until then. With one exception: you won’t be able to create any new accounts as of this morning. Current users can export their profile, data and uploads via Google Takeout until September 2016. An archive of the public communities on Orkut will be kept and available from the shutdown date, though users can still remove Orkut from their profile on Google and thus kill their link to Orkut permanently if they wish. For ten years, Orkut was in operation as a little-known, generally ignored part of Google that is, ironically, getting more attention now that it’s shutting down than it did during most of its decade of operation. Thus goes the Internet news cycle.